Today may be the last sunny spring day in New England for a bit. If this weather doesn’t energize you to put on your gardening boots then maybe something I read in the local paper could get you ready for planting season. 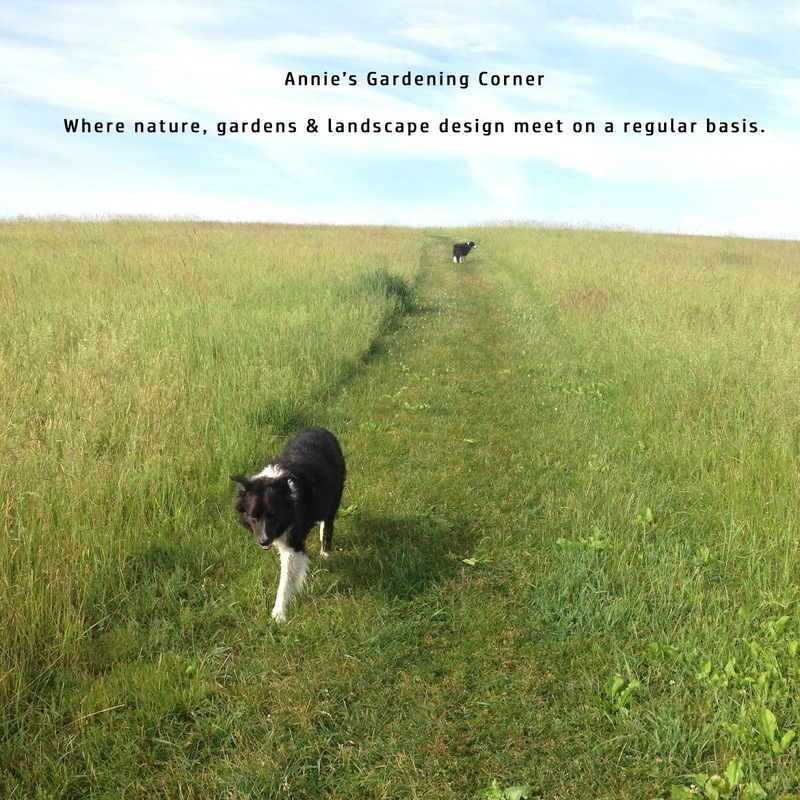 Many folks have limited space or can’t find good soil for gardening. It’s a lucky day for 30 residents in North Central Massachusetts. Mount Wachusett Community College in Gardner is setting aside 30 garden plots to sow your seeds. The only thing one must do is apply for the plot. 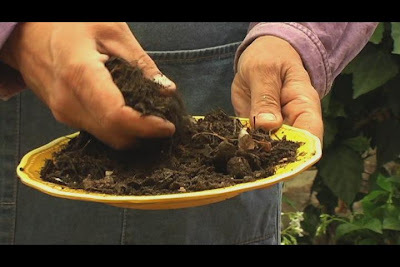 They are also offering an organic gardening class to teach you the basics. There is a nominal fee and you can find more information and applications for this program on the college Web site http://www.mwcc.edu/, or by calling (978) 630-9262. In many neighboring cities and towns, there are opportunities for everyone to garden. If you don’t have your own space, this is the time to find a local community plot and get your hands dirty. There are lots of reasons to get involved but no excuses. Let’s garden!